The evolution of Ambrose Akinmusire proves that those who saw him as the future of jazz were certainly not mistaken. His latest album, Origami Harvest, hailed as one of the best releases of the year by international critics, has been a breakthrough for this trumpeter. 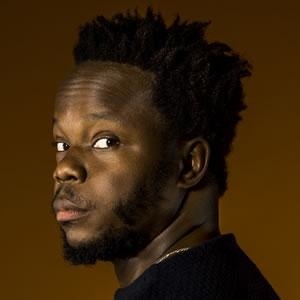 Akinmusire combines jazz tradition with elements of hip-hop, funk and soul to make an anti-racist and anti-classist statement. In Vitoria-Gasteiz, he is performing with a string quartet and the rapper Kokayi. A fusion of sounds with the trumpeter as the unifying axis. Please indicate the number of tickets and the tariff you want for each category. The number of tickets is limited to 10 per customer for this performance.